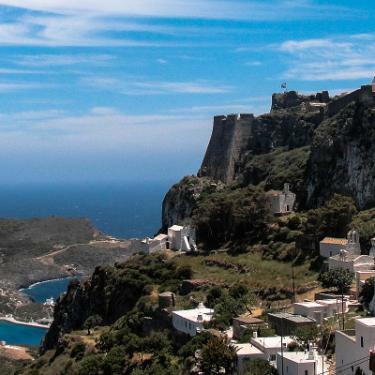 A 6 day/5 night package on Kythira including exclusive sightseeing tours showcasing the best of the island. Departs: Our dates and prices for 2018 will be released soon. See the beauty of Kythira through the eyes of the locals and get a taste of our unique island: Monastery of Myrtidiotissa, Livadi, Katouni Bridge, Chora, Kapsali. At drakakis we can help you discover Kythira the way you want to see it.From car rental to guided tours to transfers, we've got the island covered.